So there will be new unique version of Veyron or not? This is sad if true. I guess so many Bugatti enthusiasts from all over the world were waiting to see something more than just Veyrons and Gran Sport with different paint scheme. Those cars were unique and stunning, but honestly speaking Bugatti needed to do something more in the Centenaire year. That is my opinion. But I still hope that something will happen. There are few days to wait. la penso come te.. credo che per il centenario vedere qualcosa oltre al solo camiamento di colori sarabbe l'ideale.. speriamo in bene.. il bello di bugatti e che solitmente tengono tutto nascosto per avere un buon impatto e creare stupore nel poter vedere un qualcosa che nn ci si aspettava.. There will be no Gran Prix at Molsheim events and at Frankfurt auto show. Sad, but fact. 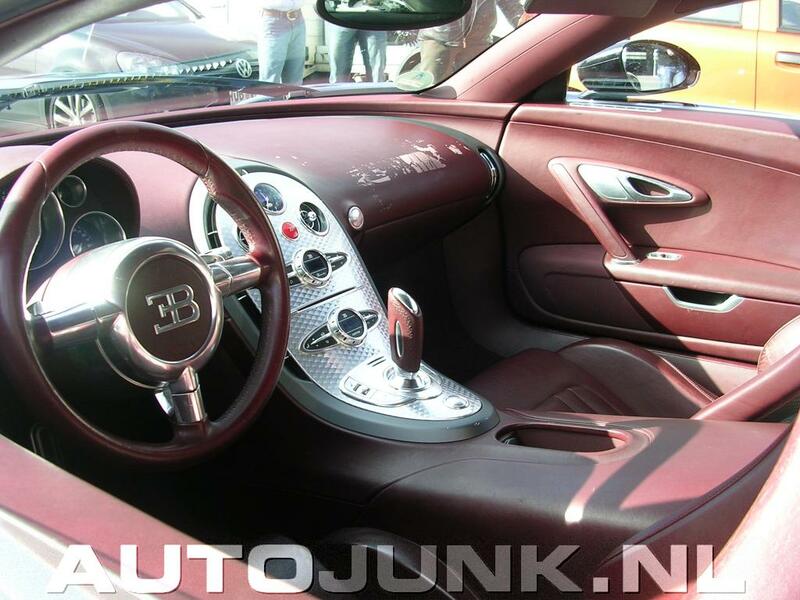 Still very interesting if Bugatti plans to launch more powerful version of Veyron. And if yes, then where and when? Still waiting for news with passion. Last edited by bugatti91 on Fri Oct 09, 2009 4:07 pm, edited 1 time in total. 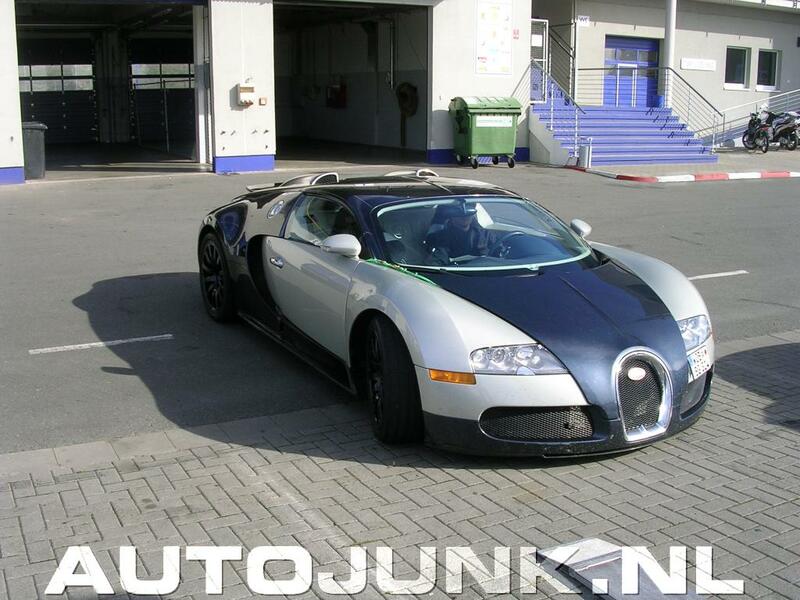 Why do you think these could be test mule of the new Veyron version? guarda le ruote... nn hanno gli inserti definitivi..
May be it is a protype, who knows. I am confused with strange number plates and tinted windows. 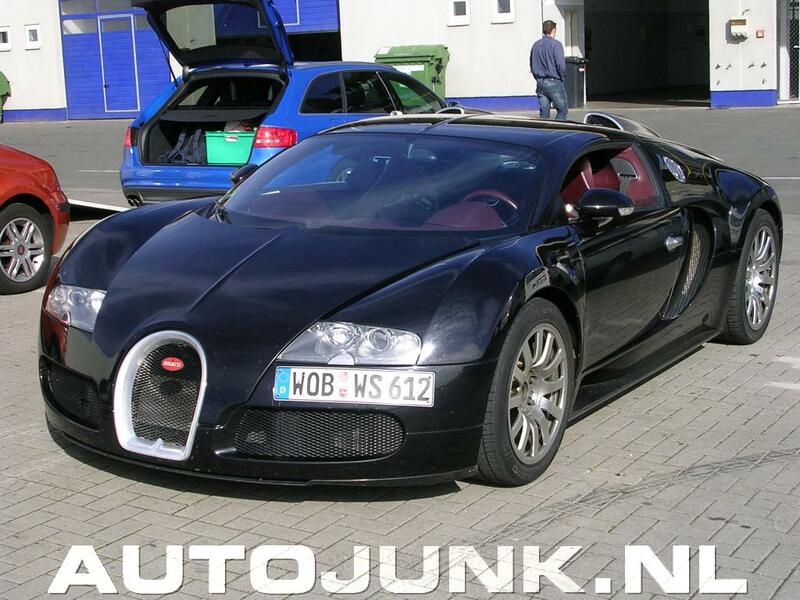 Two Bugatti Veyron Prototype on the Road!!! The new flexfuel engine ? ma non avrebbe senso testare il motore che verrà messo su una vettura in posizione anteriore, testarlo su una vettura a motore centrale... nn ha senso.. è piu probabile testarlo sulla mulsanne il motore flexfuel della galibier..